At Prism Electric in Norwalk, IA, we take pride in offering top-quality electrical repair, maintenance, and installation services to homeowners in Des Moines, IA and Polka County, FL. Our expert team is trained to safely and efficiently perform various electrical services. From creating new electrical plans to remodeling existing systems, count on us to be of service to you. Let professional electricians from Prism Electric take care of your electrical repair service needs today. 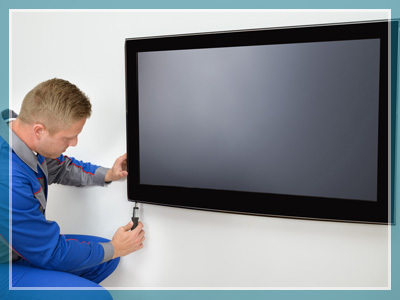 Whether you require a simple wiring repair or a complete system overhaul, trust our experts to go the extra mile in delivering top-quality solutions. We offer a 5-year warranty on all our services. To schedule an appointment with our team, get in touch with us. Our representatives are here to take your call.